A very nice and elegant restaurant menu filed under banners and posters. 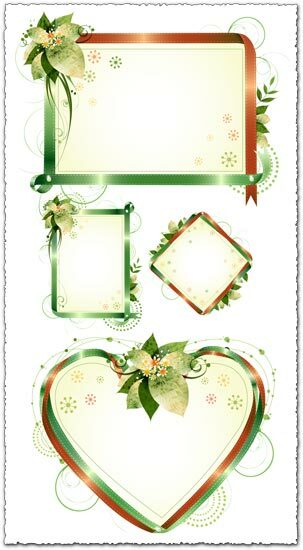 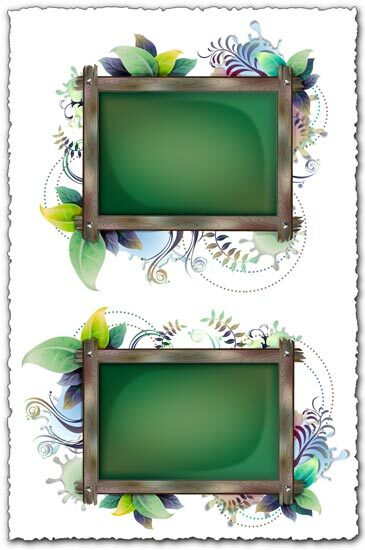 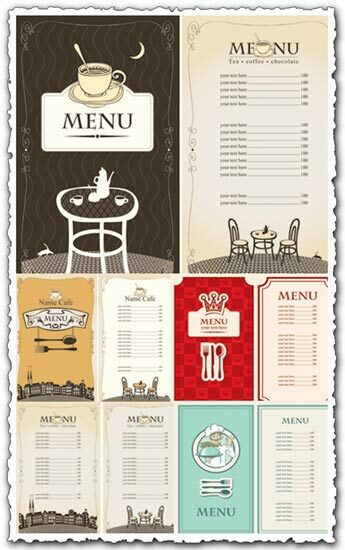 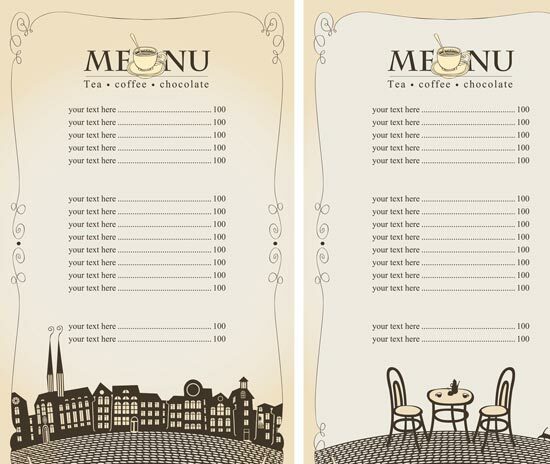 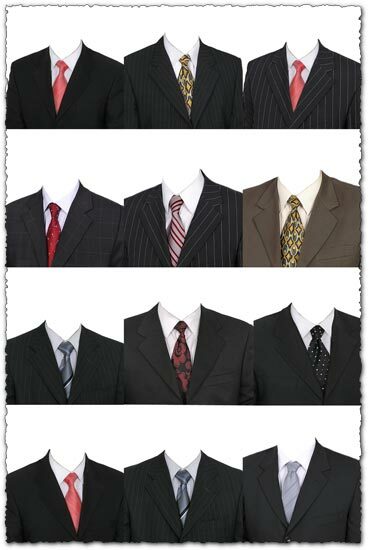 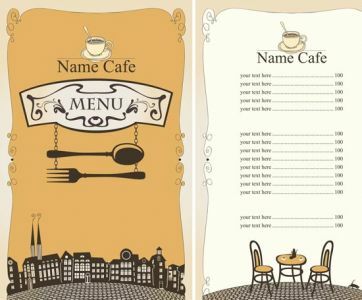 It’s a great opportunity to create your own stylish menu for your pub, bar or restaurant. 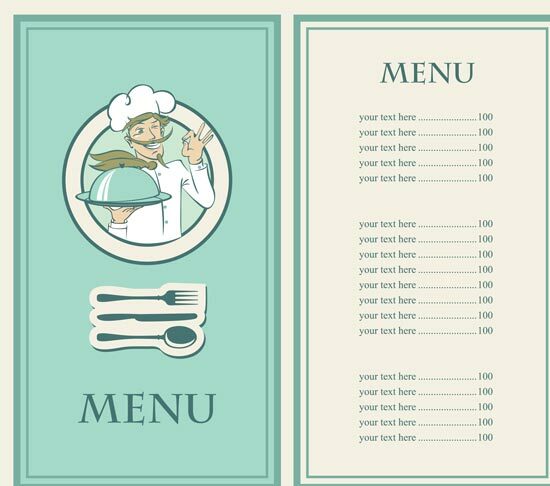 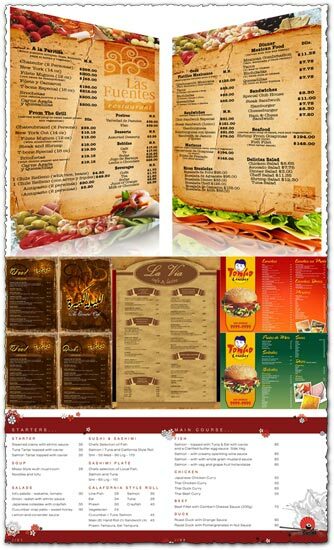 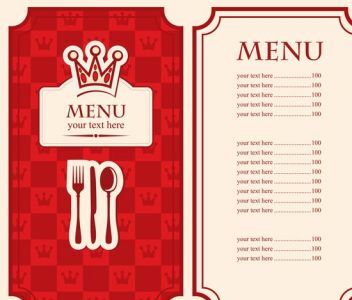 Vector designed restaurant menu. A very nice and elegant restaurant menu filed under banners and posters. 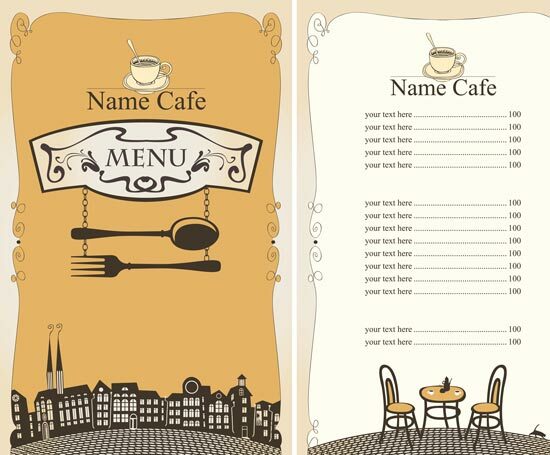 It’s a great opportunity to create your own stylish menu for your pub, bar or restaurant. 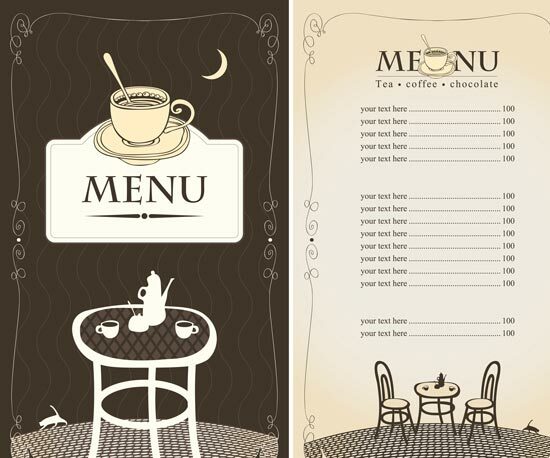 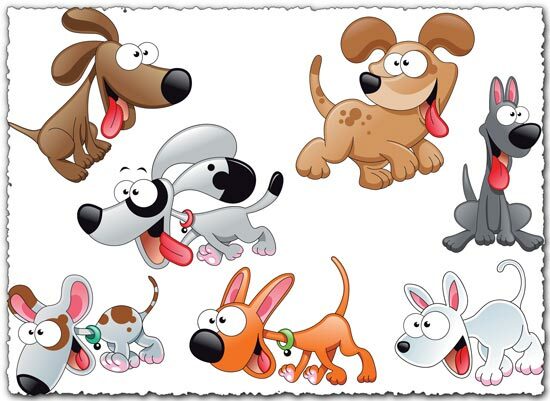 It’s all about how good are your skills with Corel Draw, Adobe Illustrator or any other vector related software.